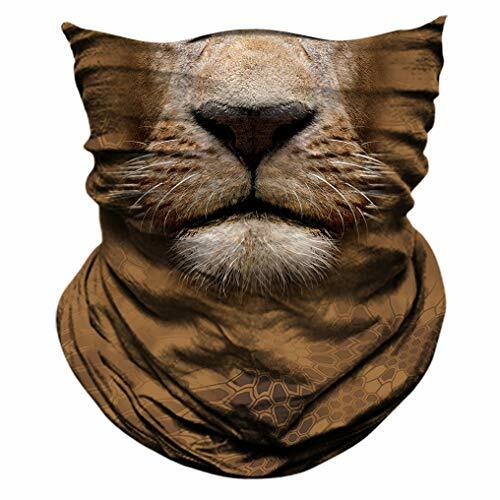 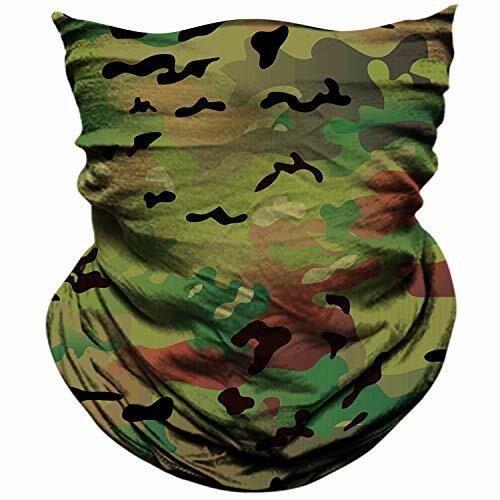 Flag Series Face Mask Scarf - Pattern clear and indelible color resistant.100% Microfiber polyester, seamless, soft, breathable thin, wicking. 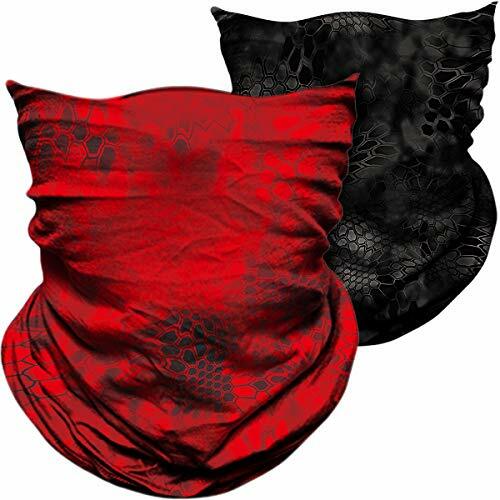 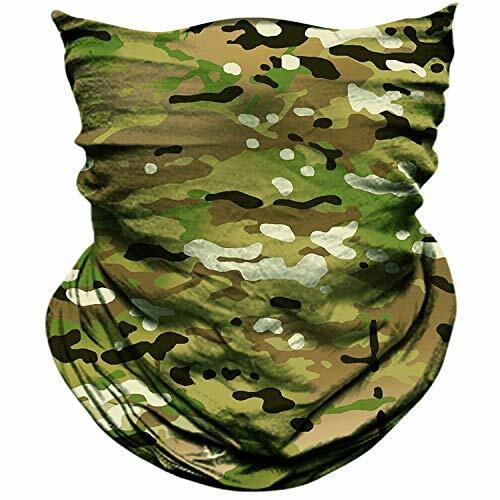 Multifunction Design - Tube bandana can be worn up to different ways, it can be used as neck gaiter, face mask, balaclava, pirate rag, handband, wistband, beanie, helmet liner ,bandanna, scarf,headband,dust screen or hair band. 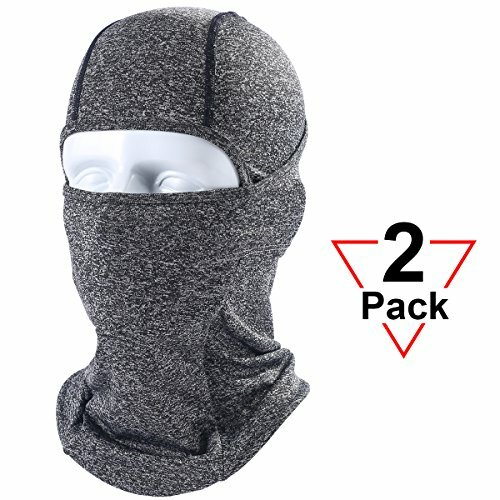 Making this a versatile product everyone can enjoy. 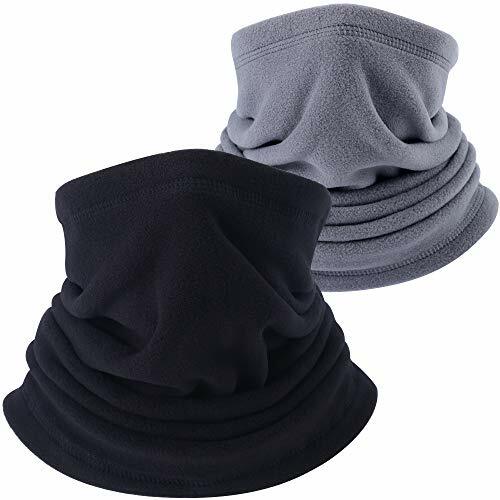 Extra Comfortable - Thin, lightweight soft, breathable, seamless, flexible and wicks away moisture. 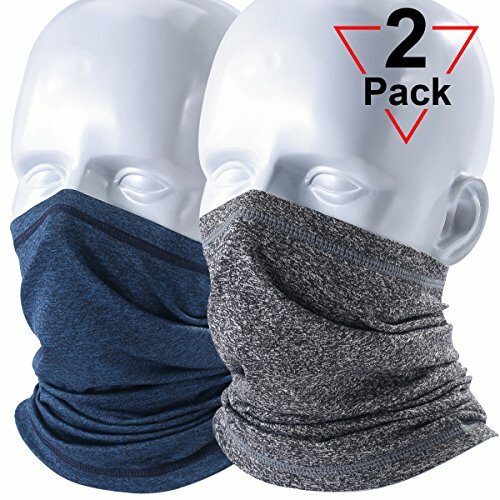 Application - Demonstration, dusty music festivals, concerts, biking, raves, and outdoor sports like fishing,motorcycle,ski,golf,running,huting,biking,paintball, hiking, yoga, exercising, yard work, riding or whenever you want to live dust free. 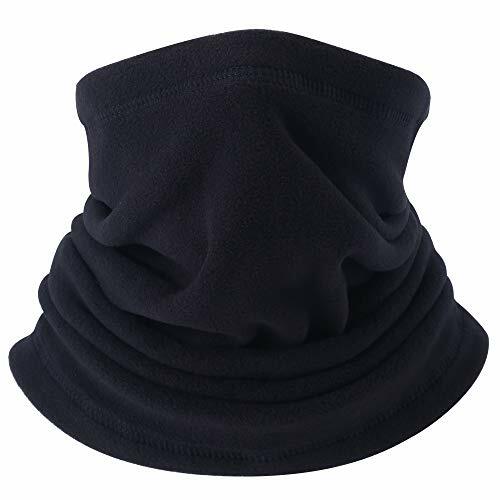 Washing Instructions - Machine Washable. 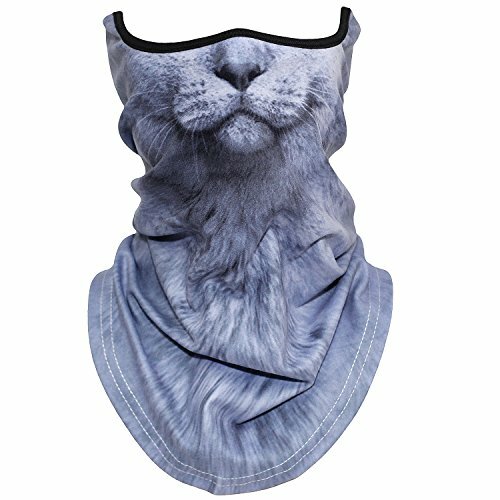 Very Quick Dry. 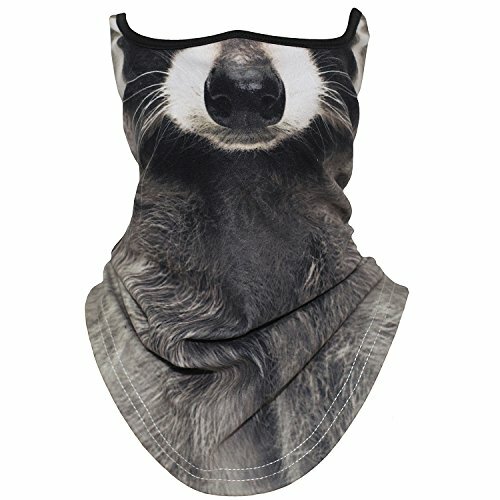 Digital printing technology : 3D magic experience, unique head wraps with 3D effects and crazy fun patterns, pattern clear and indelible color resistant.100% Microfiber polyester, seamless, soft, breathable thin, wicking. 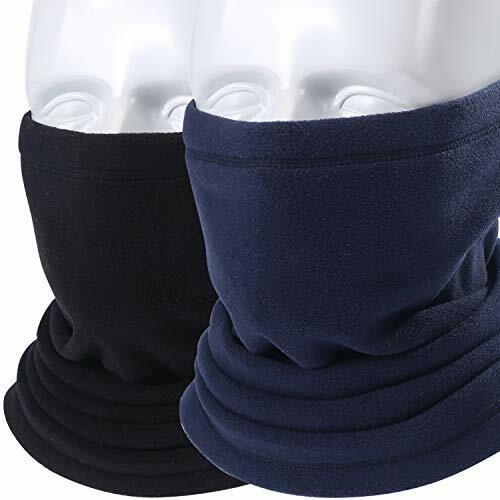 Multifunction Design : Tube bandana can be worn up to different ways, it can be used as neck gaiter, face mask, balaclava, pirate rag, handband, wistband, beanie, helmet liner ,bandanna, scarf,headband,dust screen or hair band. 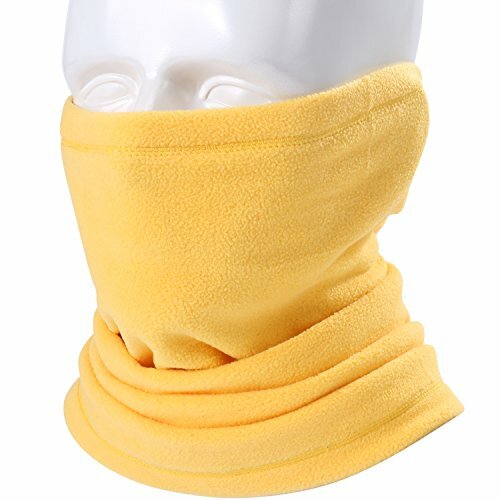 Making this a versatile product everyone can enjoy. 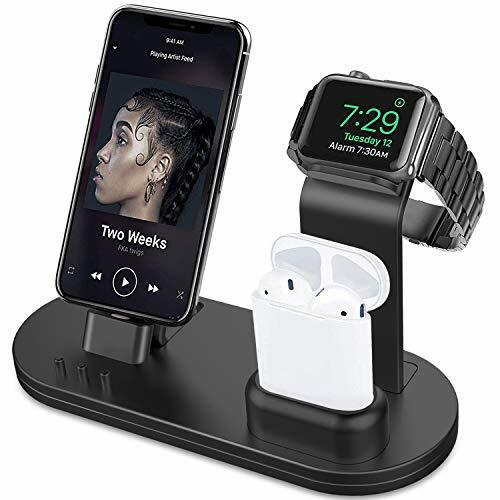 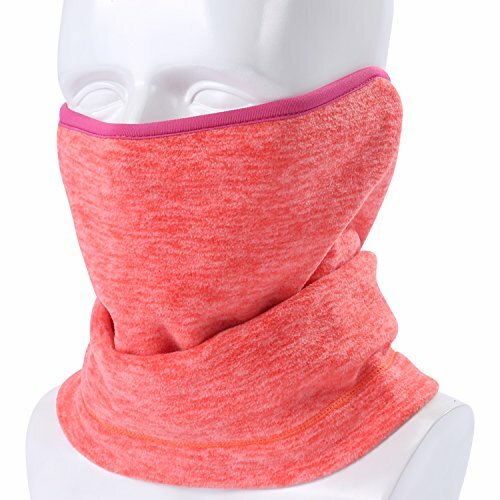 Application : Dusty music festivals, concerts, biking, raves, and outdoor sports like fishing,motorcycle,ski,golf,running,huting,biking,paintball, hiking, yoga, exercising, yard work, riding or whenever you want to live dust free. 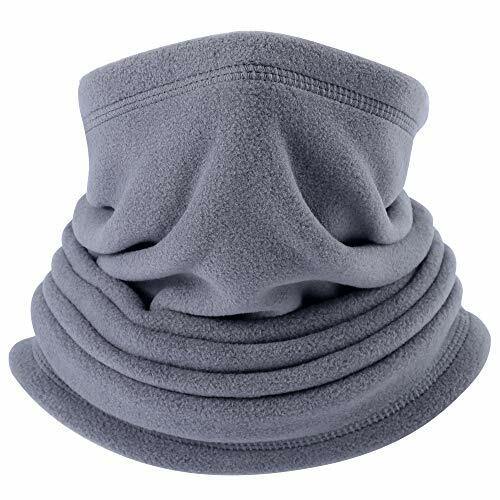 Washing Instructions : Machine Washable. 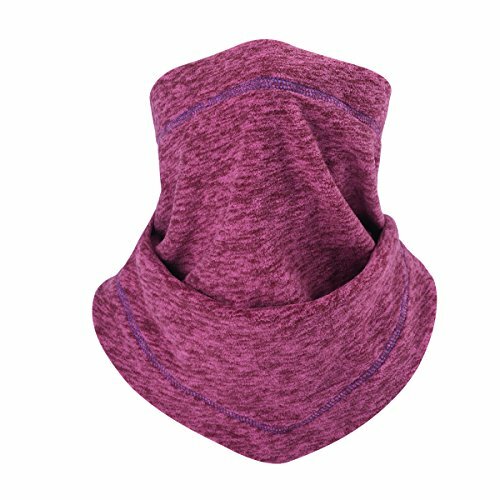 Very Quick Dry. 100% Microfiber polyester, seamless, soft, breathable thin, wicking. 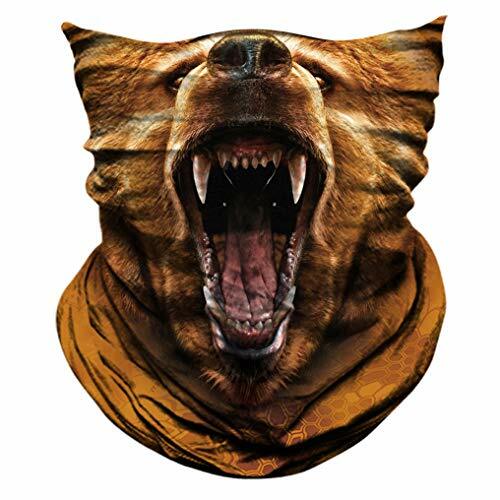 Digital heat transfer printing technology, Double-sided pattern printing, front and back have the same pattern, pattern clear and indelible color resistant. 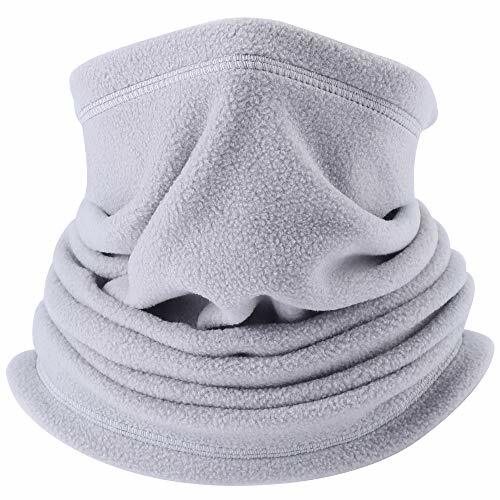 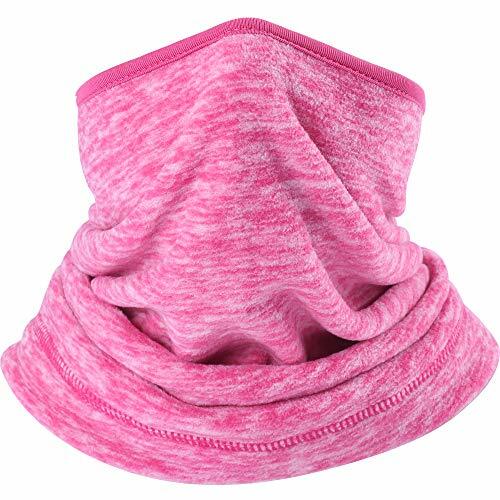 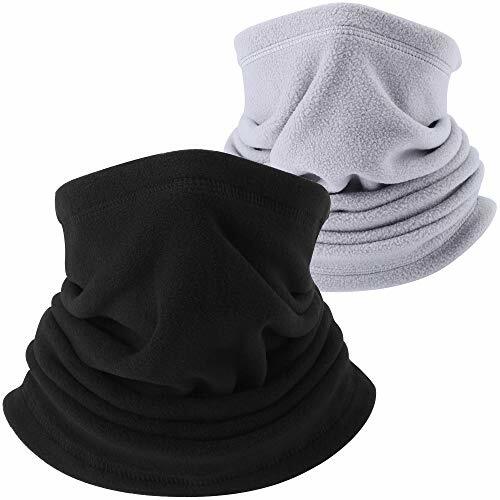 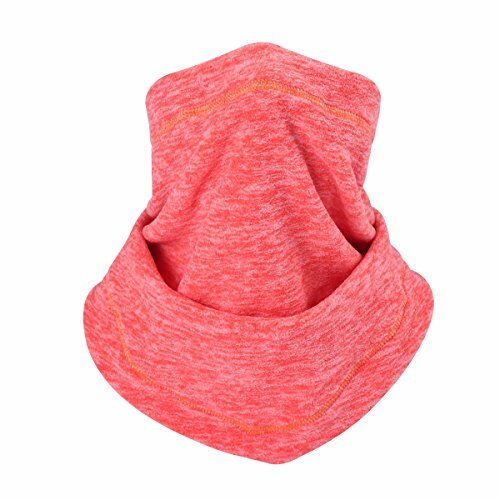 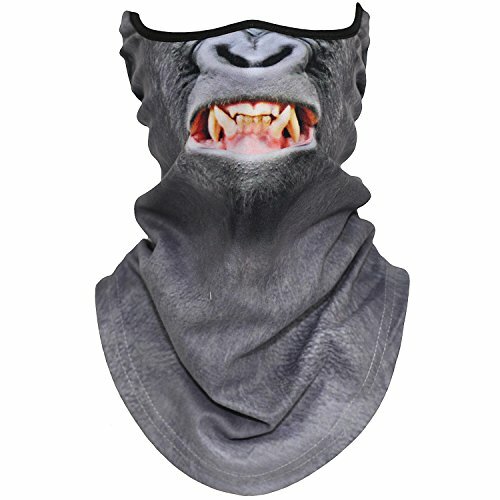 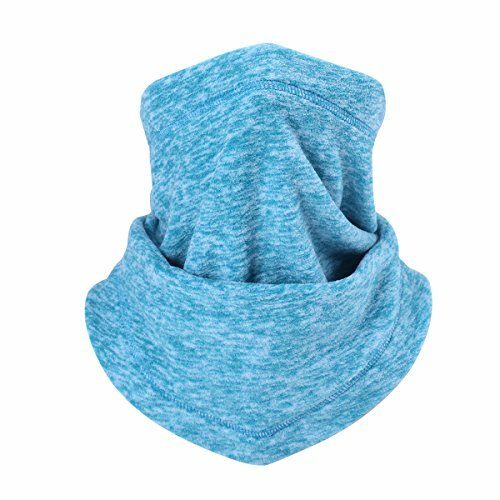 Lightweight neck gaiter is versatile, it can also be used as neck gaiter, face mask, sun mask, balaclava, pirate rag, beanie, Handband, wristband and hat liner, meet your different requires. 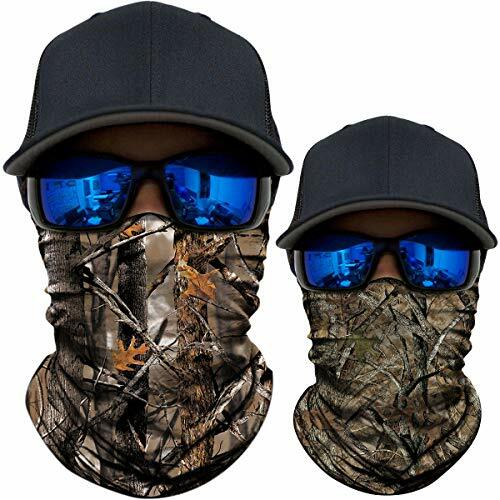 Perfect Ideal for all year round, Suitable for motorcycle, cycling, hiking, fishing, running, sking, hunting, climbing or many other outdoor activities. 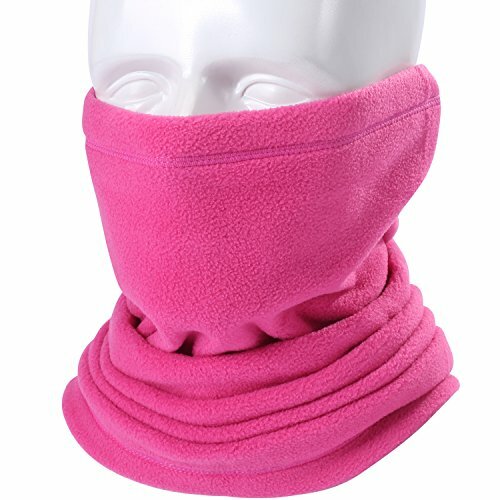 Size: Length 18.9", width 9.45". 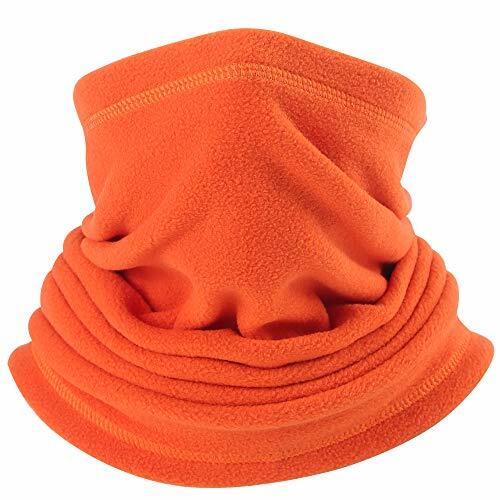 thickness 0.4mm, Suitable for head circumference 21.25 to 25 Inch men and women. 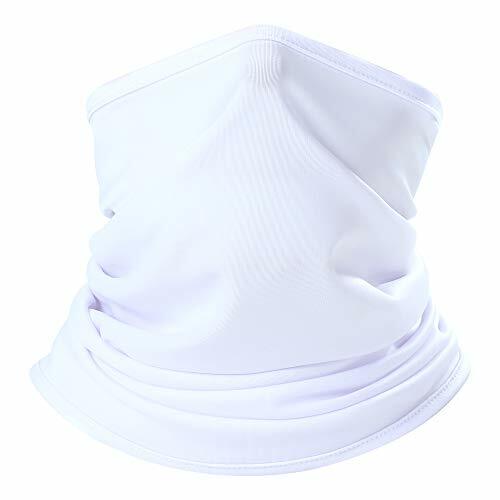 KEY FEATURES - This neck gaiter is made of super breathable functional polyester Cationic fabric. 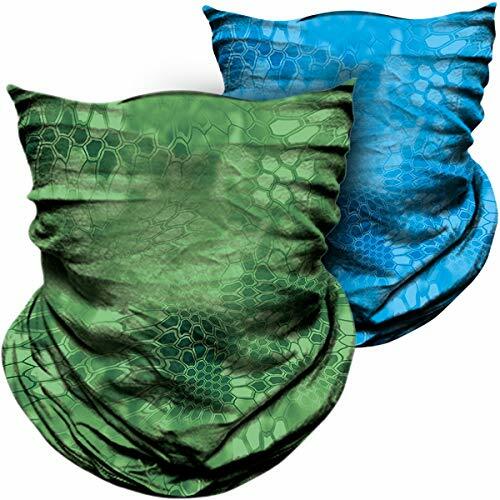 These soft, colorfast, anti-wrinkle, wear-resistant, stretchable and non-irritating to the skin neck gaiters are designed to draw away sweat quickly. 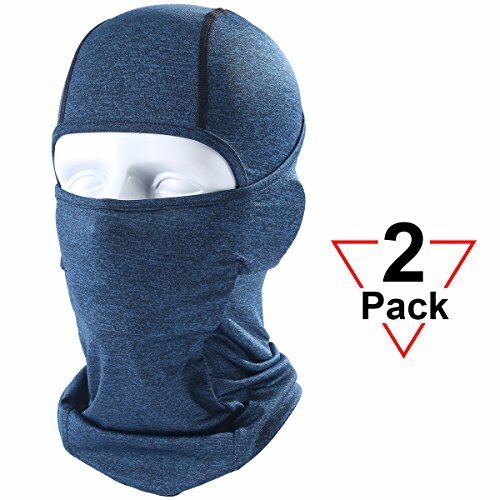 Keeps you cool and dry in the hot sun and also provides windproof and protection in cold weather. 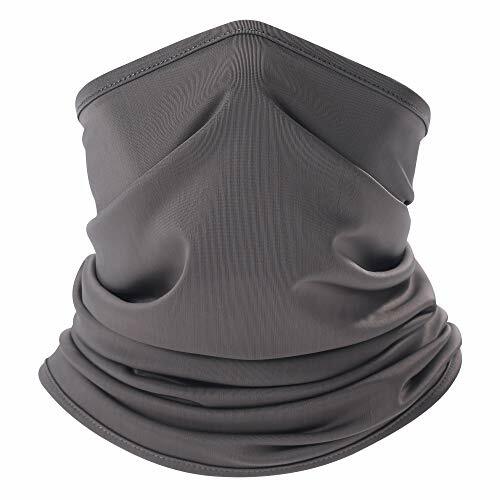 MULTI USE - Our multi-use neck gaiter is designed to always be mission ready. 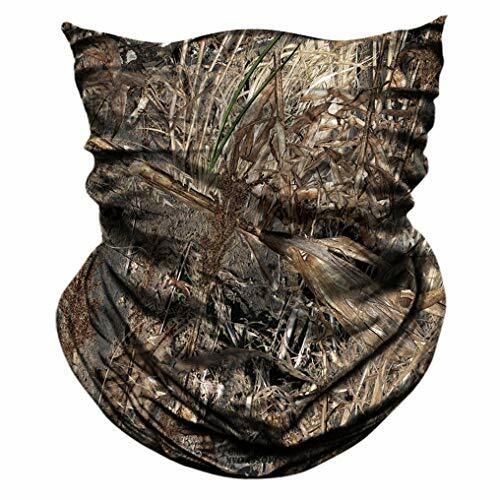 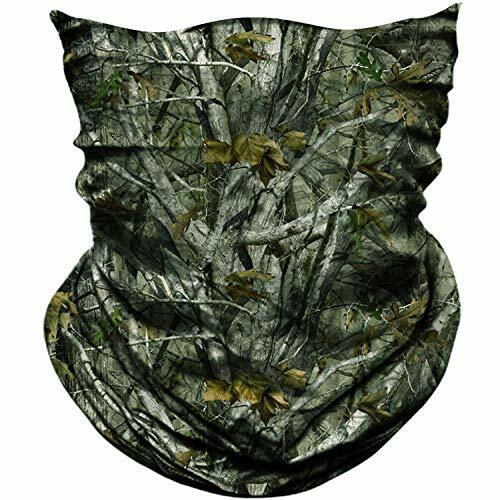 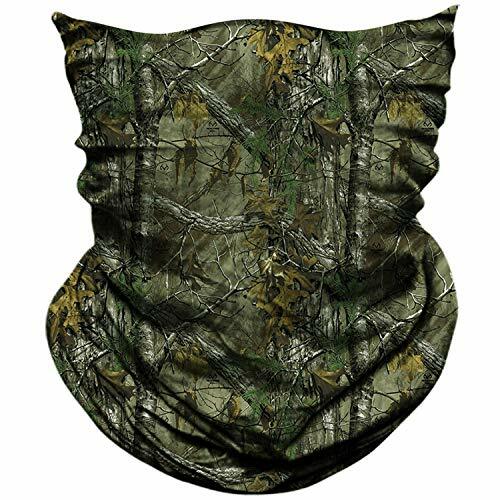 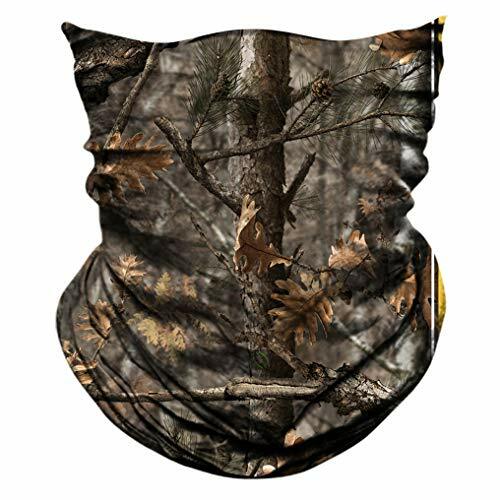 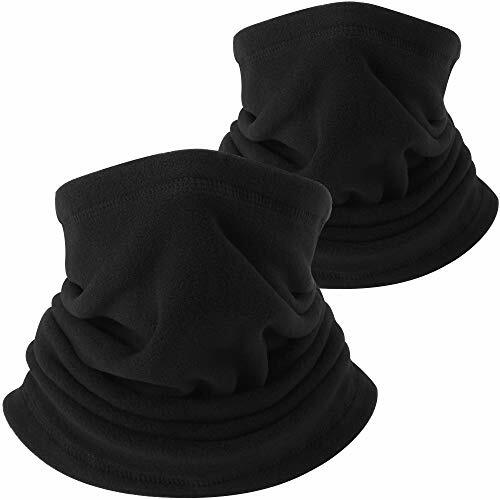 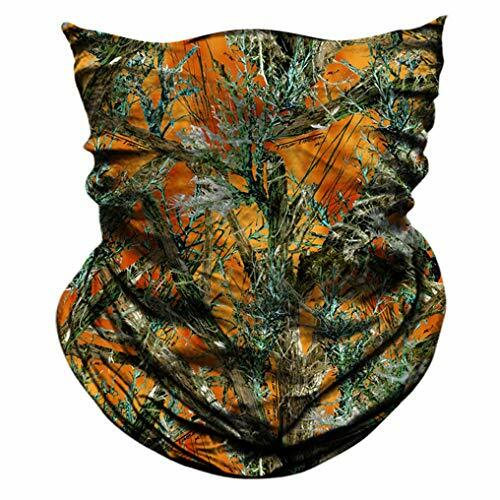 These neck gaiter provide superior protection when fishing, hunting,hiking, cycling, ATV riding, mountain biking, dirt bike, motorbike, motorcycles, skiing, snowmobile or Snowboarding. 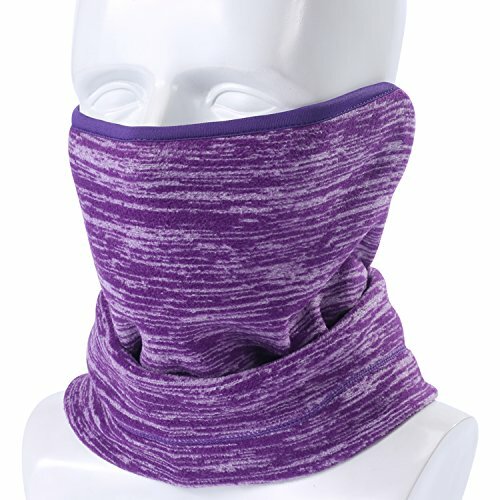 MULTIFUNCTIONAL - This lightweight and comfortable longer neck gaiter is also extremely versatile, With over different wearable options, you can use it as neck warmer, face mask, beanie, skull cap, sweatband, headwear, headband, tube scarf, helmet liner or pirate hat, it can well cool your face and neck when you carry out outdoor activities in summer hot weather. 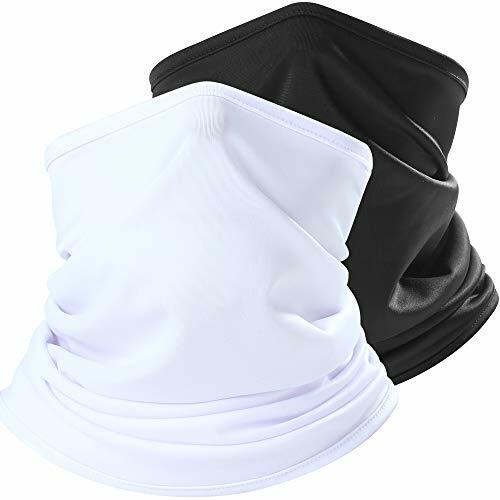 These neck gaiter protects you against the harmful elements, like dust, dirt, sand, UV, When you are running or riding in outdoor, these neck gaiters are a need to wear and they can help keep your nose and mouth clean. 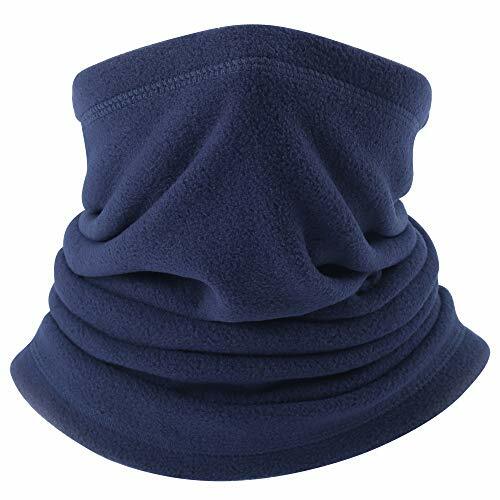 "One Size Fits most adults", Care Instructions: Machine wash cold, hang dry (Do not machine dry). 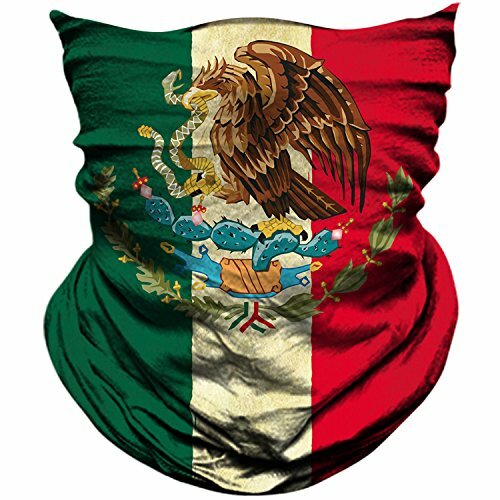 We strive to please ALL of our customers! If you are not satisfied with your AXBXCX product, return it for a full refund or free replacement! 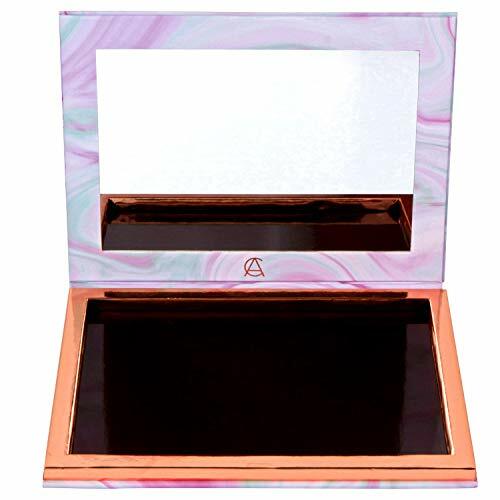 ONE SIZE FIT MOST - Length 15.7", width 9.5" (Easy to stretch). 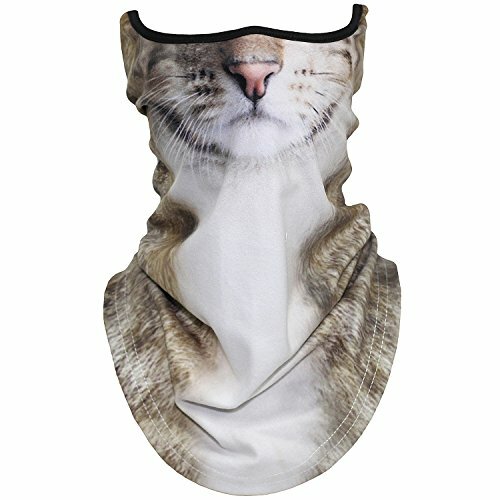 Suitable for men and women.